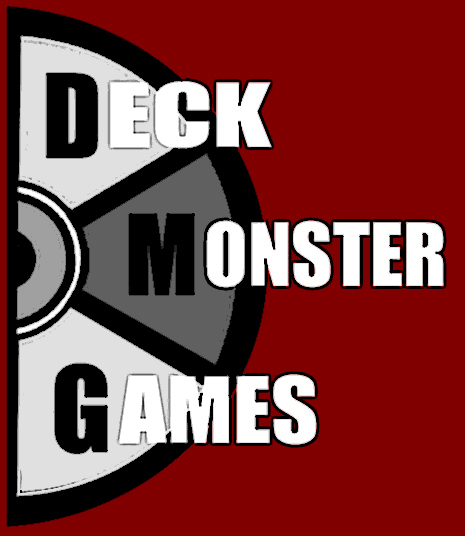 Deck Monster Games has been developing games since mid 2015. Our desire is to create fun social games that are entertaining to play in a social environment. Get together with friends and play a great game!! Our goal is to continue creating amazing games that offer a tremendous value for our customers.